The one-of-a-kind Hunter Originalr has been around for a long time yet it still brings superior performance for years of endurance. This powerful motor features a cast-iron housing and a unique oil bath system that constantly lubricates bearings, virtually eliminating noise and wear. Many patrons have proudly hung their Hunter Originals for decades, and it's never too late for you to join the fun. 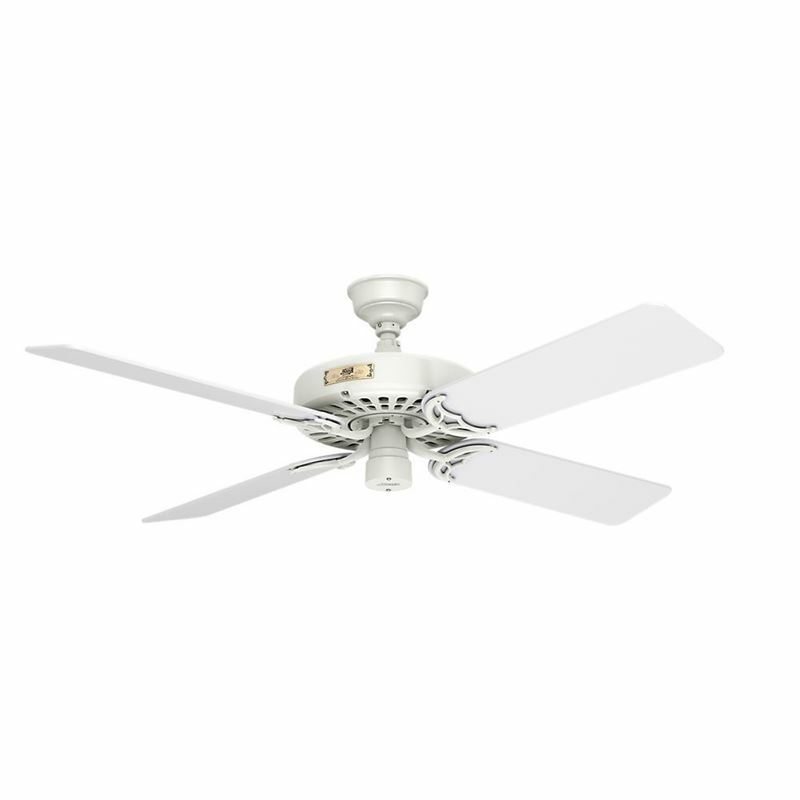 This product remains a classic that will elevate your home and amaze you with its performance.